Bingham was a city formerly located in southwestern Salt Lake County, Utah, United States, in a narrow canyon on the eastern face of the Oquirrh Mountains. 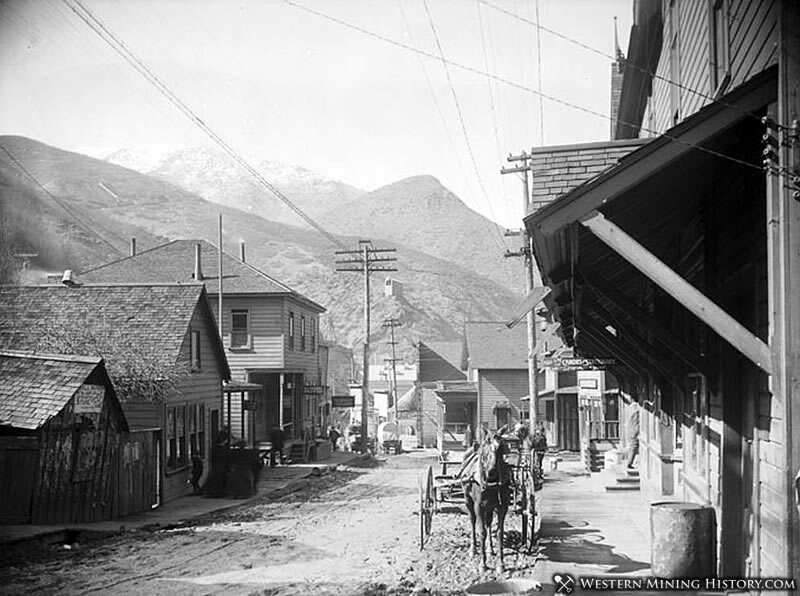 The Bingham Canyon area boomed during the first years of the twentieth century, as rich copper deposits in the canyon began to be developed, and at its peak the city had approximately 15,000 residents. 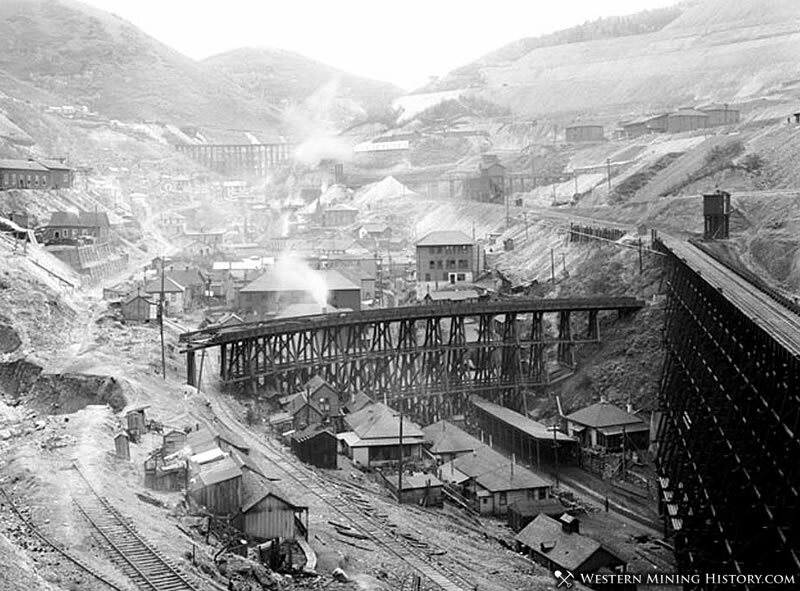 The success of the local mines eventually proved to be the town's undoing, however: by the mid-twentieth century the huge open-pit Bingham Canyon Mine began encroaching on the community, and by the late twentieth century the Bingham townsite had been devoured by the mine. No trace of the former town remains today.